Speaker: Donna B. Pincus, Ph.D., Director of Research for the Child and Adolescent Fear & Anxiety Treatment Program at the Center for Anxiety & Related Disorders at Boston University. 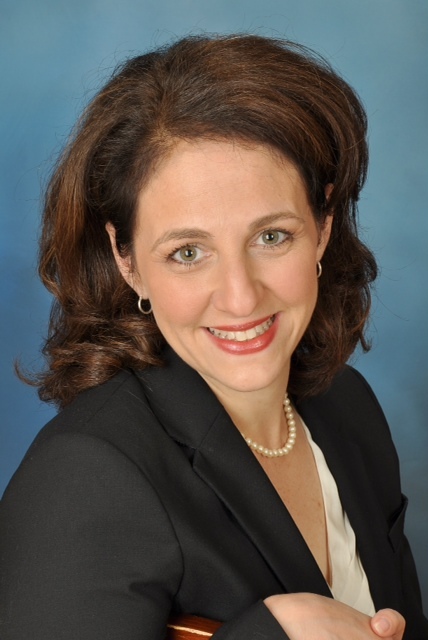 Dr. Pincus's primary research interests are the assessment and treatment of children’s fears and anxieties, developing new treatments for young children with anxiety disorders, children coping with everyday stress, psychological factors affecting children with medical conditions, and more. For more information about this event, contact the Hanover Parent Advisory Council.